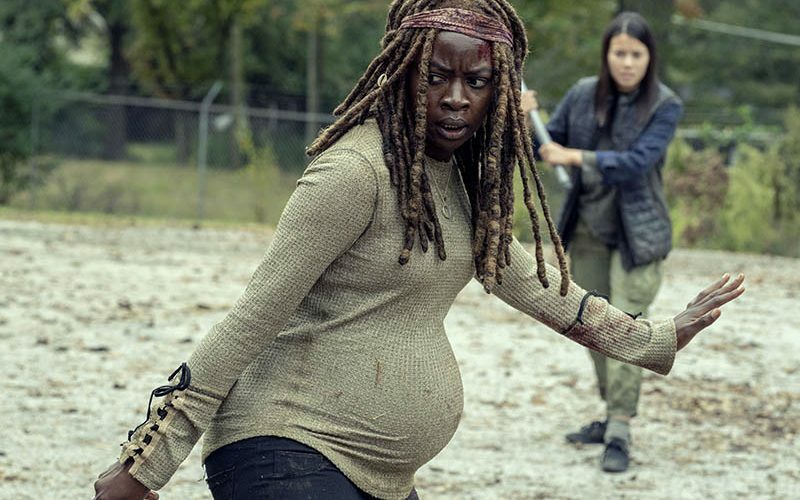 On the podcast this week we read even more of your feedback about the season 9 finale, and discuss a few recent news items from the world of The Walking Dead. Was this the best, or the worst episode of season 9? How come Lydia didn’t provide any Whisperer intel? Would the zombie apocalypse impact climate change? Tune in for the answers to these questions and a lot more as we read your feed back for season 9 episode 16, “The Storm”. How did Alpha get all those people out of The Kingdom? Why didn’t the pikes poke their brains? Which member of Jason’s family makes a surprise cameo? 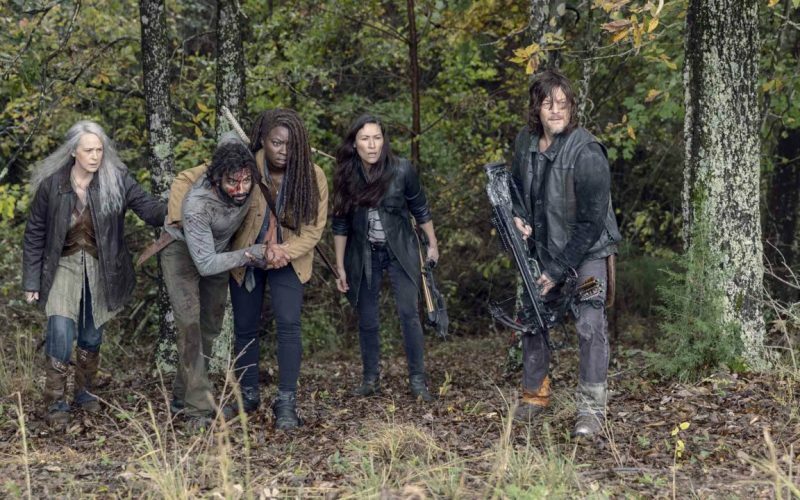 Tune in for the answers to these questions and a lot more as we read your feedback about season 9, episode 15! 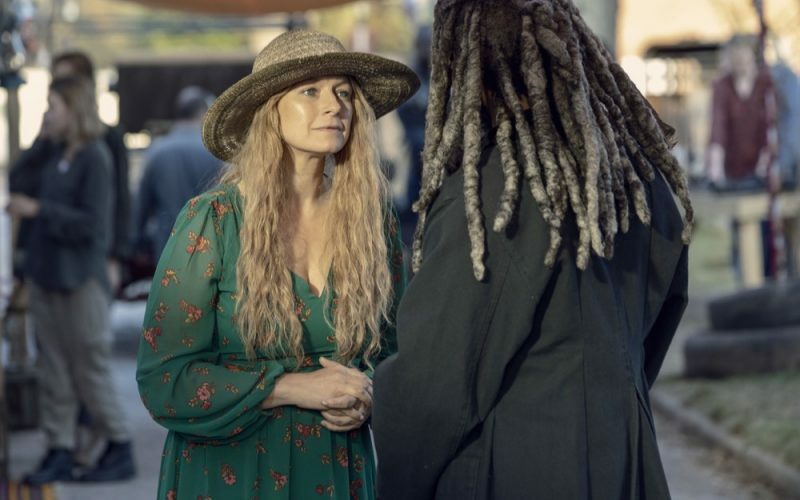 King Ezekiel kicks off the fair at The Kingdom while Daryl, Michonne, and Carol head back to Hilltop and make a brutal discovery along the way. 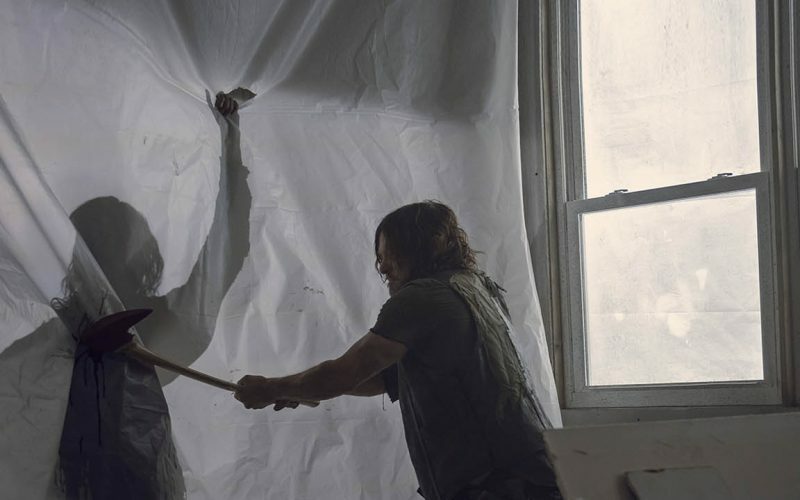 Tune in for our full recap of The Walking Dead season 9 episode 15, “The Calm Before”. 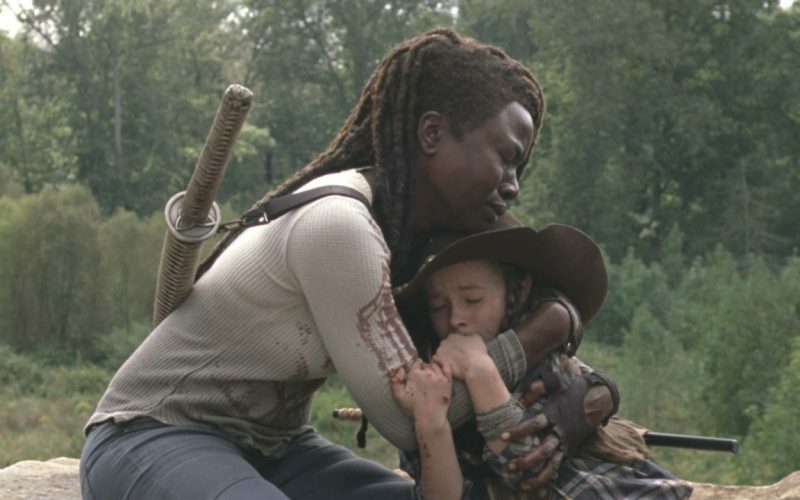 Is there more to Michonne’s character than just being a warrior? 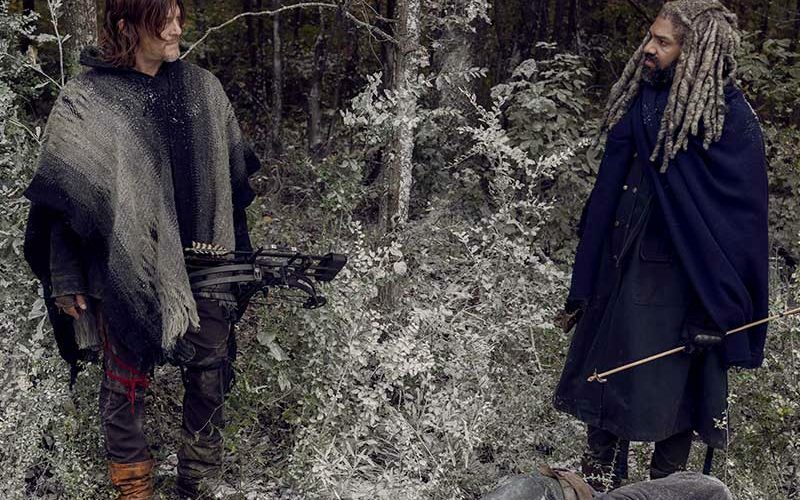 Was Daryl necessary in this episode? 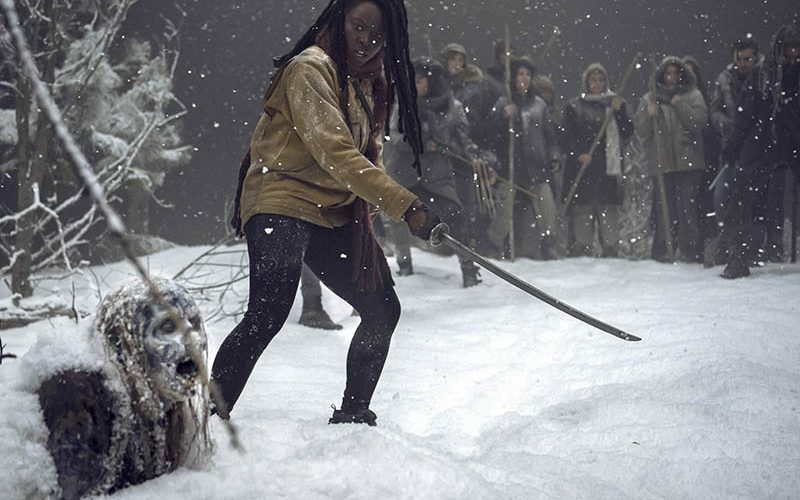 Does Michonne command a swarm of demon children? Tune in for the answers to these questions, and a lot more as we read your feedback about season 9 episode 14, “Scars”. Were The Highwaymen introduced just to die? 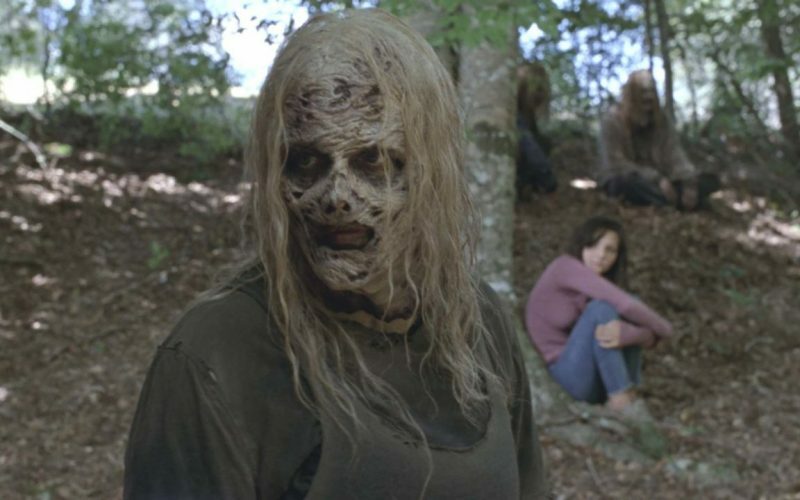 Why do The Whisperers masks hide them from zombies? 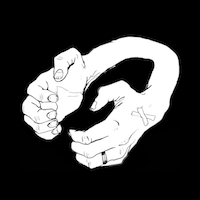 Was Earl hitching or un-hitching the horses? Tune in for the answers to these questions and a lot more as we read your listener feedback. How exactly do we define a “cult”? 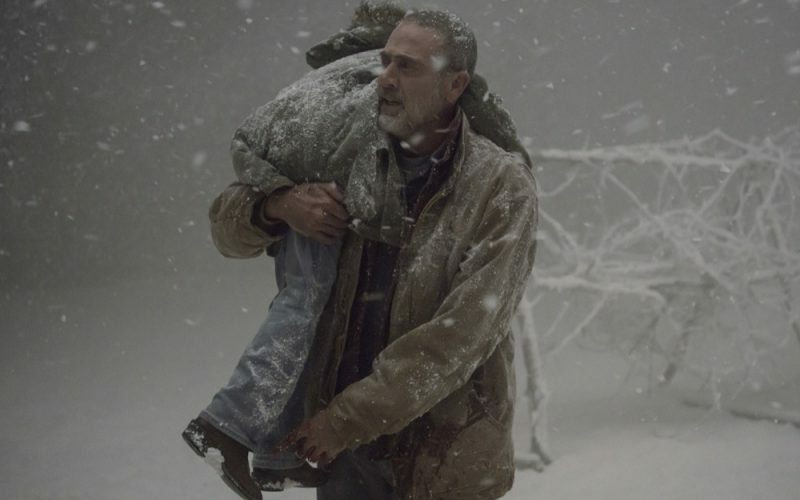 Why didn’t The Whisperers hear the walkers coming? How did Jason get rid of his pet pigeon? Tune in for the answers to these questions and a lot more as we read your feedback!